Does your organization have a customer care policy? If you asked your employees “What is customer care,” would they give you a satisfactory answer? It is a harsh truth that about 89% of customers report that if they experience bad customer service, they will stop doing business with a company. Whether your business has simply been mediocre in the past, or has already started to garner a bad reputation, it might be time to create a customer care policy. Here are three steps to help you along the way. 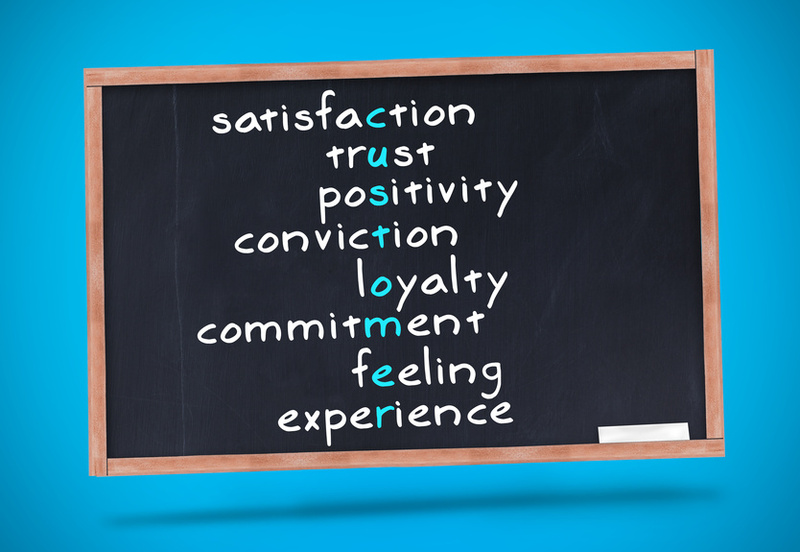 Construct a definition of great customer service. Different services and organizations interact with customers in different ways. For this reason, you may not be able to find a definition of customer service that is in exact alignment with the products or services that you provide. It is better to construct a definition from scratch. One way to do this is to collect information directly from your consumers, and also use suggestions from your employees, and your own personal feelings about what good customer service should look like. Create a plan for how to deliver great customer service. You might decide after analyzing your definition that you want your employees to be better experts on the products and services they provide. A CEI survey about where customers believe that companies are failing indicated that 57% of consumers find companies and their service agents appear to know less than the customer themselves. Your plan might include mandatory training for your employees, and even assessments to ensure that your employees are as knowledgeable as your customers expect them to be. Once you have defined what is important, and which aspects of the definition need to be actively implemented, the end result will be your formal customer care policy. Make sure you are providing great customer service. Once your plan has been put into action, you will want to take steps to see that it is effective. One of the best ways to do this is to ask customers and clients. Offer them discounts for providing their honest feedback. Also, talk to your employees. Because they interact directly with clients, they may have first hand knowledge of what has upset them the most. It is important to note that about 26% of consumers will post with brutal honesty how they feel about a company on Facebook or Twitter after receiving poor customer service. Monitor your reputation, and make adjustments to your customer care efforts as necessary. Do not forget to provide an outlet for employee frustration so that they do not take anything out on customers. Sometimes, caring for your customers means first caring for your employees. Define customer service, create a plan, and then monitor the effectiveness of your actions. Monitoring is crucial, as it will help you to judge if your customer care policy is effective or not. If you want your business to succeed, these are essential steps that you will need to take. Find out more about this topic here. Posted on October 25, 2013 by Gina. This entry was posted in Affordable furniture stores, How to deliver great customer service, What makes great customer service. Bookmark the permalink.